Can Mold Make You Sick? The September Labour Day weekend is nearly here and many of you will be heading for the cottages. But whether you’re visiting old log cabins or staying at home, we want you to be mold aware this summer. Mold (or Mould) can happen anywhere and for many different reasons. We all react differently, and by the time you’ve finished this post you’ll learn how to spot the symptoms of a reaction, have resources to correct the root problem, and bring your home back into tolerance-level balance. We have varying degrees of reaction. We’ll all respond to mold, but some people respond far more easily and quickly than others. Mold is a creeping kind of problem, it can poison a home and not make its presence immediately known, particularly to those who are not deeply sensitive. Here are a few easy & quick tests you can use when visiting somewhere new, plus a few questions to ask about your home to help spot whether there’s a problem. Here we go! Mould at home sweet home: Ask yourselves . . .
Has this house even had a flood? Is the grass often damp? Does white moss grow across the lawn after a rainfall? Are my clothes ever damp? Does left out food or drink quickly become moldy? Are parts of the walls soft, do they ever bubble slightly? Are there corners of black spots? Can I smell mould, mild, or damp? Mold poisoning symptoms: Ask yourself. . .
Have I had sudden mood changes, paranoia, or headaches? Are my cheeks or ears hot and red? 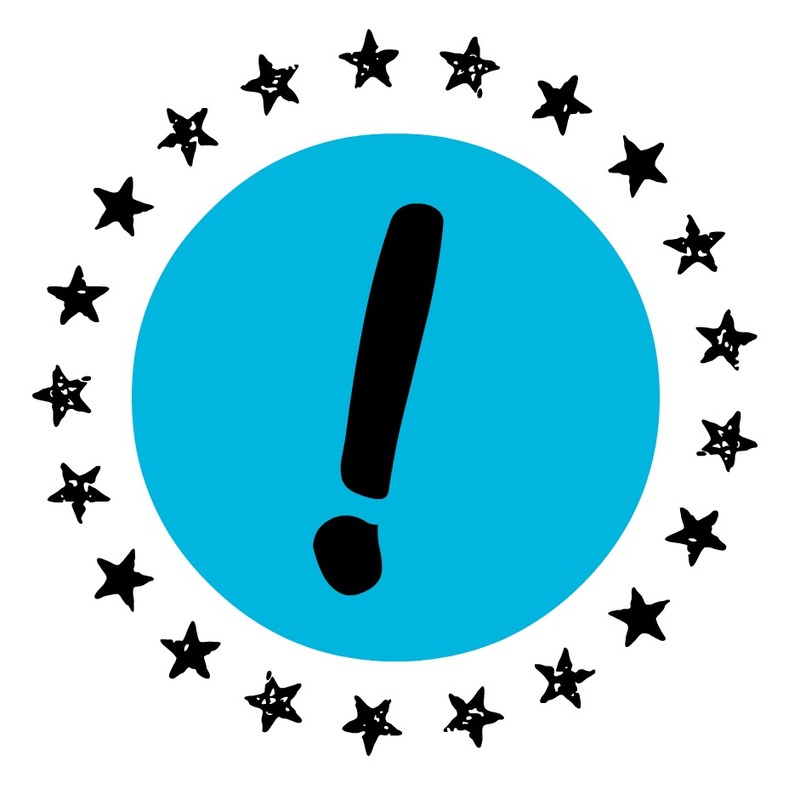 Does my chest wheeze – particularly after having been in damper parts of the house? Is it sometimes hard to focus? Do I get stuffy in some parts of my house? Am I feeling more achy than usual? If you answered yes to these, particularly if you said yes to several, you may have a mold problem and it’s may be wreaking havoc on your body. Now, let’s be proactive about that cottage . . .
*Write down a paragraph about your day when you enter a building. Enter the building and wait twenty minutes, then write the same paragraph. Has the handwriting changed? 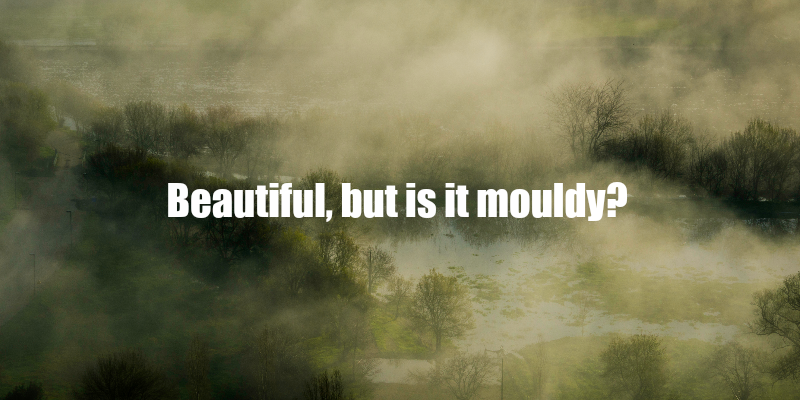 If so, you are reacting to mold. Mold can interfere with your brain function that impacts find motor skills. Test your pulse before entering a building, then check it again and again as you explore the different rooms. Has the pulse quickened? You may be reacting to mold. If you are asthmatic, use a peak flow meter. This is a plastic tube you blow into going ‘whew’. Walk around a building breathing into this meter. If in one room you blow, say, 400, and another you blow 300 – you may be reacting to mold in that room. What can you do to be proactive about mold? First: take it seriously: If the mold is in your home, you need to take this very seriously. Maybe you’re lucky and the reactions aren’t extreme within your body (thought still likely have a quiet and steady impact); consider those who will come into your house. Consider your family. Everyone has different reactions, and whether or not you think there is a problem, there is a problem. Get it fixed. How? Here are some ideas with further resources. Second: Get yourself an air filter until the root issue can be corrected. We like the Austin HealthMate. Third: Have your ducts cleaned professionally by a company that uses negative air pressure. This is essentially in keeping a healthy home. Fourth: Work on becoming less sensitive. It’s actually possible. By strengthening your body through eating properly, keeping fit, taking necessary supplements and receiving adjustments, you can literally reduce your sensitivity to allergens. This is a good thing for many different reasons, including mold reactions. Fifth: Address the root problem. Remember, we are our environments – so you need to get to the root of the problem, not just correct the symptoms. There are companies that can help you tackle mold issues. We’ll link to some resources at the end of this post. Many people buy older homes, and can’t be accountable for how the houses were treated before their arrival. If you buy a moldy home (please don’t, but if you do, know that you’ll need to invest in repairs) it’s worth investing in proper clean up and restoration. However, you can be proactive too. If there is a flood, or water damage of any kind, get on it immediately. Bring in the dehumidifier, make sure the damage is repaired properly, go into the wall and seal up any leaks, do not just paint over the damage! Saving that portion of money up front will cost you in health, time, energy and even more money later. And what about that cottage? 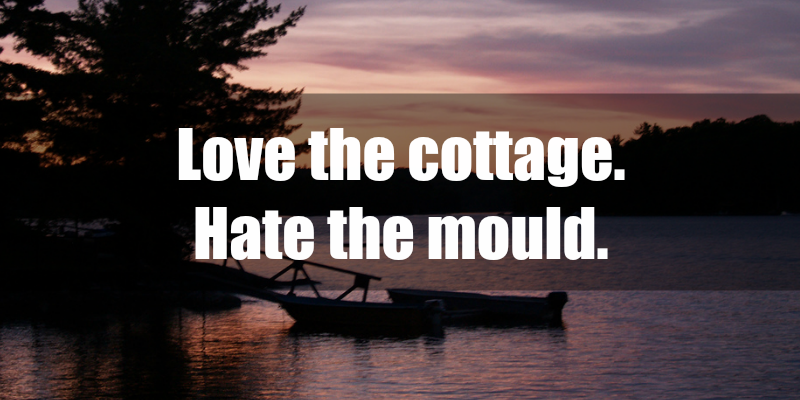 Enjoy the summer, enjoy the cottage, and know that being mold aware doesn’t mean ruining your vacation. Mold sensitivities vary. While we encourage you to be proactive, we also want you to relax. When visiting a friend’s cottage, do the quick check if you know yourself to be easily susceptible to mold. If it isn’t your cottage, and you know you are mold sensitive – considering bringing along a tent to sleep outside. Find the highest, driest spot and pitch there. (Do not set up a tent if the ground is damp, because it won’t help you). And be sure to do the different room checks as you explore the new place to know where you are better and worse. Finally, if you are reactive, limit your stay or find another place to sleep. But that being said, if you own a mold cottage, take the steps to start fixing that mold problem. When it comes to symptoms of mold exposure, we could go on. If you are having any strange symptoms of being unwell, make sure to check in with a healthcare practitioner who is mold aware – and realizes black mold isn’t the only dangerous issue to consider. Furthermore, here are some excellent resources on how to deal with mold. Visit the sites, and consider your plan. Mold can make you feel helpless and panicked, but you aren’t helpless and you can fix the problem. We’re here to help if you need us. Modified images in this post come from Defne and narphorium on flickr, unsplash. Want a package of goodies delivered to your inbox every month? Sign up for our monthly newsletter of local (and awesome) shops in Ottawa, treatment insights, community news, gorgeous retreats for relaxation, foodie fun and more. Read you there!